Mike Parr is director of PWR, a UK-based company providing market research and technical support in the field of renewables and energy efficiency. Two themes feature regularly in discussions concerning the EU’s energy transition. First, that investments in fossil fuels need to be shifted to renewables, which is a commonsense position. However, it carries with it the implication (intentional or otherwise) that this shift, in and of itself, will be sufficient to fund the build-out of renewables in the EU. This is a fundamental error. The second theme is funding for the energy transition and the European Commissions’ assertion that “private business and households will be responsible for the vast majority of these investments,” quoting from its 2050 long-term strategy “A Clean Planet for All” (p.17). Building on the fundamental error of the first theme, the Commission’s assertion in the 2050 strategy will be shown to be, at best, very unlikely. 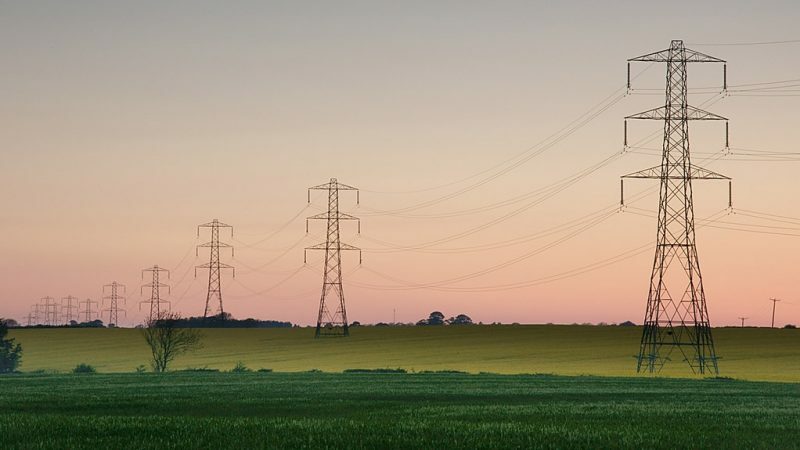 The traditional focus, when debating the cost merits of fossil vs renewable electricity generation, has been on the levelised cost of electricity (LCOE) of each type of power generation. These costs cover buying the capital asset, operation and maintenance, as well as fuel costs. They are usually expressed in eurocents per kilowatt hour (kWh). In the past 3 to 4 years, the two types of generation have converged in terms of LCOEs to the point where, in the right place there is little to choose between wind or solar PV on the one hand and fossil generation on the other. The build-out of solar PV in Portugal (no subsidy), wind and PV in Spain (ditto) and the offshore wind auctions, Germany, Netherlands and UK (low or no subsidy) illustrate this point. Although the need for subsidies for renewable power generation has more or less disappeared, the picture with respect to the levels of capital investment needed to build each type of generation system presents a wholly different picture. Given that coal-fired power stations will mostly no longer be built in the EU, we will compare the capital investments required to build a combined cycle gas turbine (CCGT) station which is the most likely form of fossil generation to be built in the future. The capital investment required for a Combined Cycle Gas Turbine (CCGT)  are about €780,000 per MW. This covers buying the system, installation and commissioning but not O&M and fuel costs. Moving to renewables, Vestas at a recent conference call covering its third quarter 2018 results noted that onshore wind turbine prices have risen slightly to €800,000/MW (with capacity factors of around 30%). 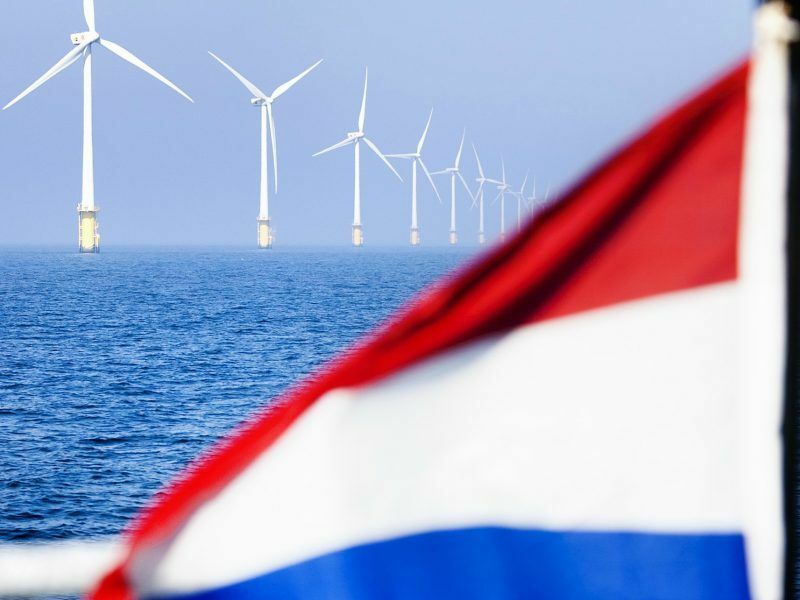 Offshore costs are roughly €2.5 to €3 million per MW (capacity factor of 50%). To compare fossil with renewables requires multiplying by 3 the capital cost of onshore wind and by 2 for offshore, to arrive at capacity factors equivalent to those of CCGTs. Thus onshore wind has a capital cost equivalent to a CCGT of €2.4m/MW and offshore circa €5.6m/MW. This means that the difference in upfront capital costs between renewables and fossil generation ranges from 3.5 to 7 times. And these multiples do not take into account storage requirements. In the case of utility-scale solar PV, the picture is more extreme (€1m/MW 10 to 14% capacity factor – the multiple is more than 10). The above shows that investments in renewable electricity generation need to be several multiples of those formerly made in fossil generation. Diverting fossil investments into renewables will thus only fractionally address the levels of investment needed to move to a mostly renewable power system. To reach high levels of renewable generation there is a recognition that there will need to be a considerable overbuild, both for storage purposes and to power new electrical applications, such as heat pumps and electric vehicles. A recent paper by M.Child et al noted that reaching a 100% renewable energy system in the EU by 2050 would require 2,700 to 3,000GW of installed capacity – with about 2,250GW of this being a mix of wind and solar PV. Working on the basis of €1m/MW this equates to an investment need of €2.2 trillion. Over 30 years this has an investment run-rate of perhaps €70bn per year, every year, and does not include network costs, which are likely to add another €500m. Commercial banks in the EU make new loans at roughly €22bn per month. To cover the renewable plus network investment this would need to rise by about 25%. However, international banking regulations (Basel III) links a given bank’s lending to its capital base: expand one, you need to expand the other. Furthermore, lending at this increased rate would need to be sustained for 30 years. How will banks cope in the event of financial turmoil? It omits the money needed to fund the energy-efficiency actions on which the above numbers for power generation are based. Energy-efficiency investments are several multiples greater than those for the generation side. Thus one starts to see an expansion of money to fund the energy transition that is double (€44bn/month) or treble (€66bn/month) the current commercial bank run rate for all new loans. (Keep in mind that these sort of investment levels are very similar to those the Commission mentioned in its 2050 strategy). Finishing where we started: the Commission’s “Clean Planet for All” communication suggests that funding for the net-zero 2050 target will come from “individuals and private companies”. One supposes that banks are included in this. All of which begs the question: once investments in renewable generation and networks are combined with those for energy efficiency, how certain is the Commission that “private business and households” have the capacity to make investments, year in year out for 30 years that are in the range €44bn to €66bn/month?